Sign up to get the latest posters, lesson plans, eBooks, puzzles, How to Teach guides, and webinars — for free! Quick reference to eight of our most popular literature teaching guides—all the information you need for student success. Learn favorite tips, tricks, and advice on life in the classroom from teachers around the country. Learn about using different methods of vocabulary instruction with this free eBook. 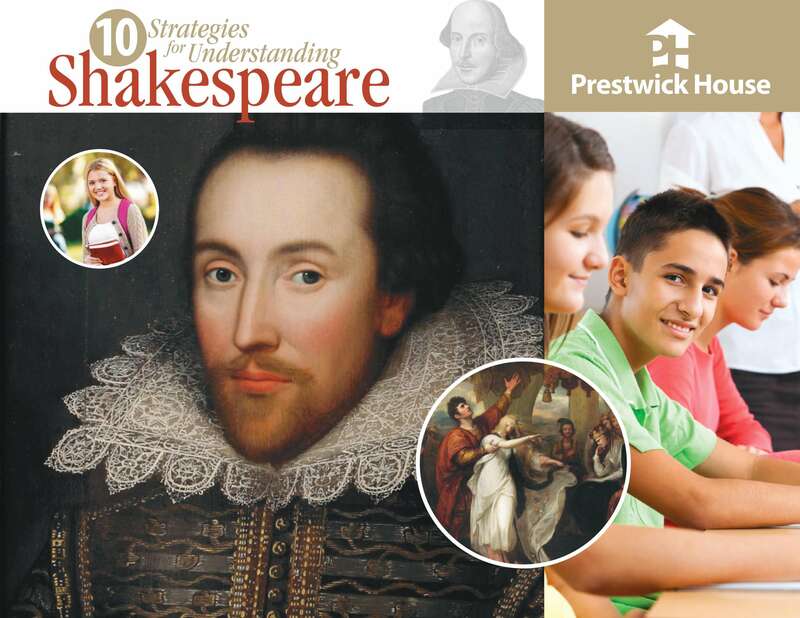 Ten simple strategies for helping your students understand Shakespeare.